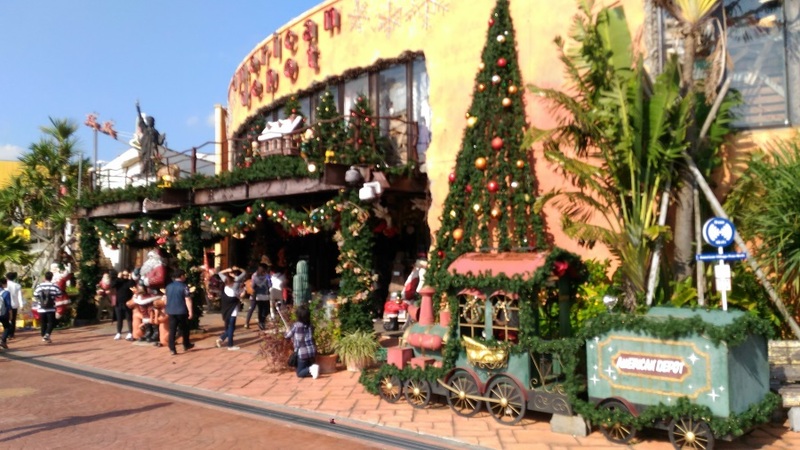 Churaumi aquarium admission fee included!! Around 2h 30min stop！ Admire the enormous whale sharks swimming together with the manta rays in the huge 8.2m high and 22.5ｍ wide water tank. You won’t be disappointed! Kouri, the island of myth and love! 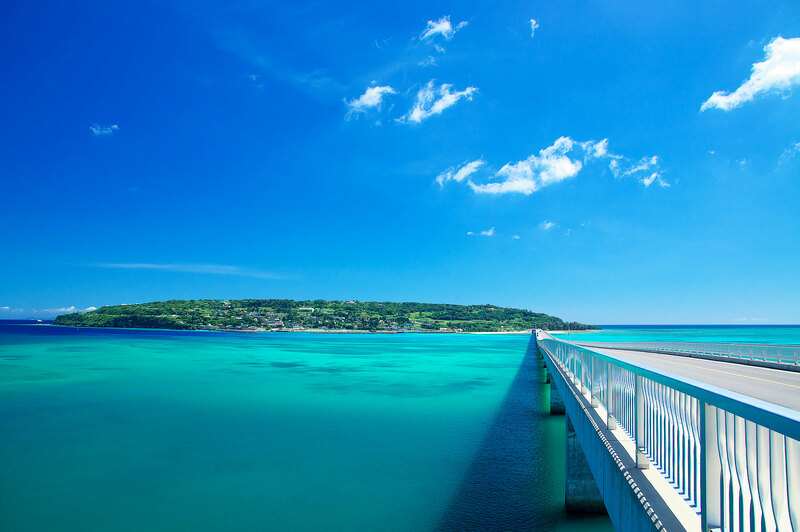 The bus crosses the 2 kilometers long bridge where you can lay eyes on the emerald blue sea! 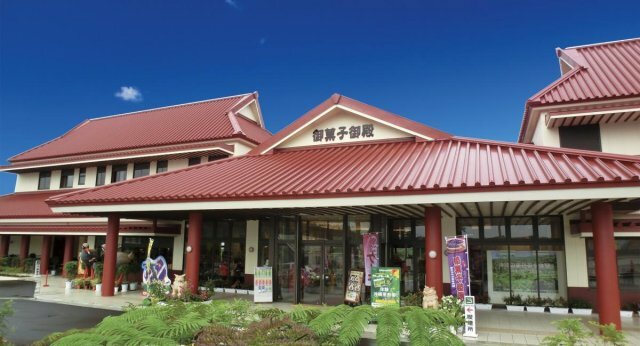 An Okinawan original sweets souvenir shop. You can get a taste of all kinds of sweets, like purple sweet potato tart. Great view from a 20m high cliff! 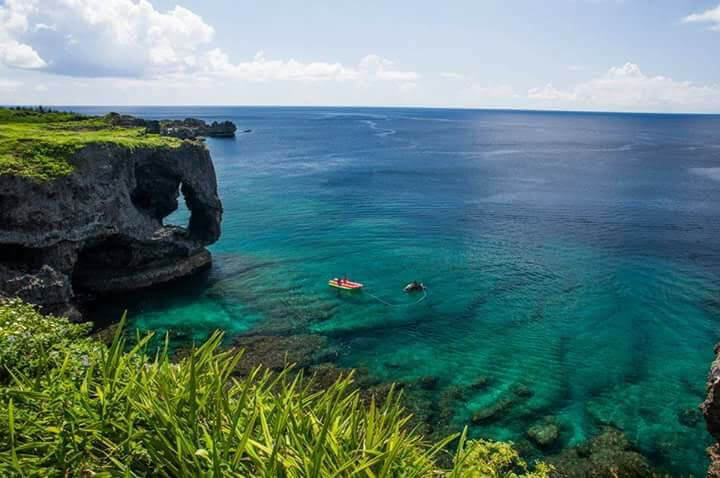 The elephant shaped rock is one of the most emblematic Okinawan landmarks! 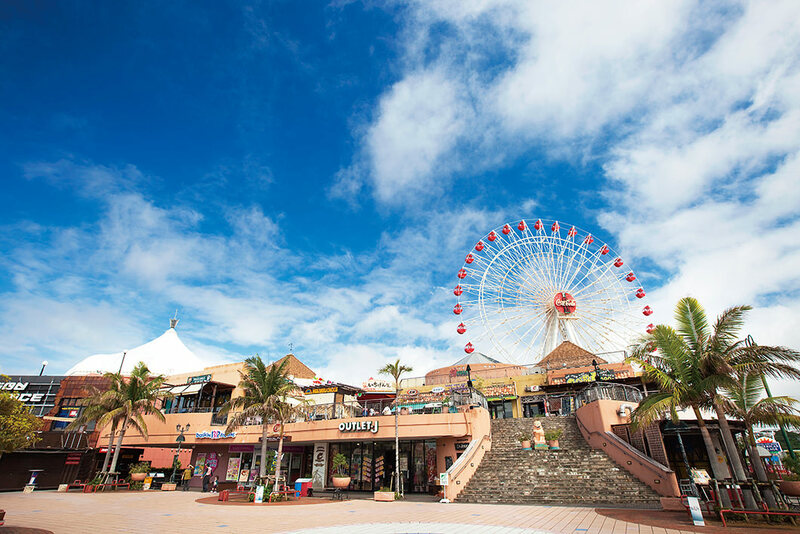 A popular shopping spot, not only for locals but for tourists too! You can also take a short walk to the famous Sunset Beach from here. 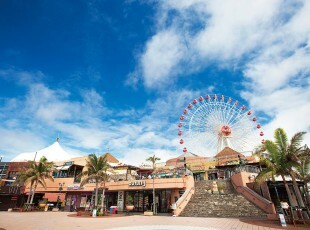 ※Tour will not be carried on the first Wednesday and Thursday of December since Churaumi aquarium remains closed those days. ※The time may vary by the traffic condition. ・On the day of the tour, If there are no signs at the meeting point, Please locate the bus. It's white and has Cerulean Blue written in blue letters. ・Please bear in mind that you might be asked to sit next to other people during the bus tour when traveling alone. ・The order of the tour destinations could be changed due to traffic conditions. ・The price does not include lunch. 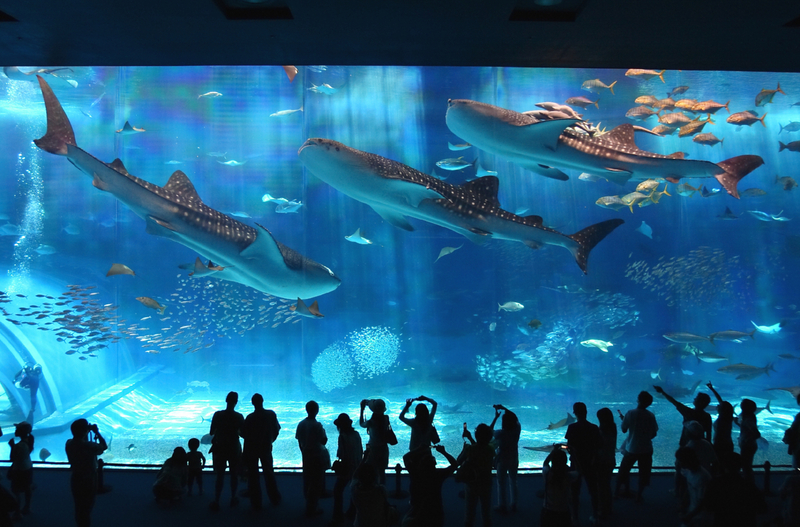 Please arrange yourself your own meals during the 150 minutes of free time at Churaumi Aquarium. ・The bus guide will announce the time to return to the bus. ・Schedule is subject to changes due to traffic conditions. ・We are not responsible if you are late for a scheduled event after this tour is completed due to traffic jams or other delays, which may occur. If you are flying after the tour, please plan accordingly and give yourself at least two hours time before the plane's departure. ・Planned stop at DFS Galleria is available, feel free to end your tour there and go shopping. ・In the event of cancellation due to bad weather, we will refund the tour fee by bank transfer. The transfer fee will be paid by the customer. ・Please carefully read the terms and conditions before making the reservation.